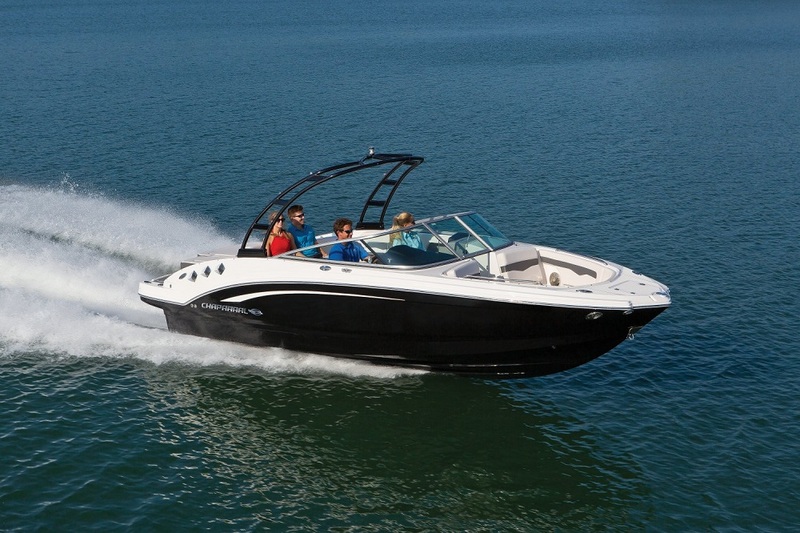 Chaparral SSI premium sport boats incorporate Chaparral's award winning Wide Tech bow and Extended V-Plane hulls. Eye-catching, sporty and brilliantly engineered is the best was to describe the SSI range. The SSI line-up consists of 4 models from 21 to 24 foot. Including the ever popular 225SSI Sport Cuddy, a real favourite with Australian boaters.